The exhibition celebrates the rich legacy of Ikat, an age old textile technique stretching across the continents of the world. 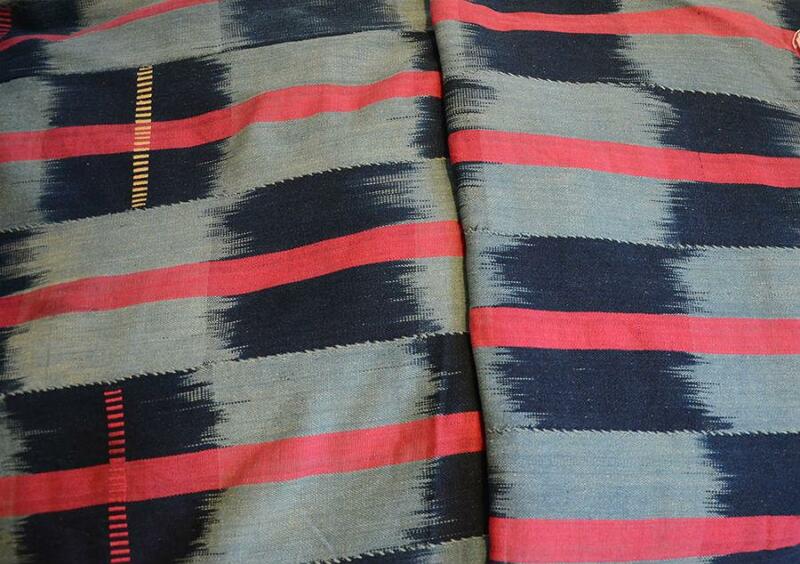 This unique collection brings together an array of some of the priceless pieces of “IKAT” with live demonstrations by master weavers, a Symposium, film screenings and a book display. This program reflects the World Crafts Council’s global commitment to nurture, promote and revive precious indigenous craft skills. 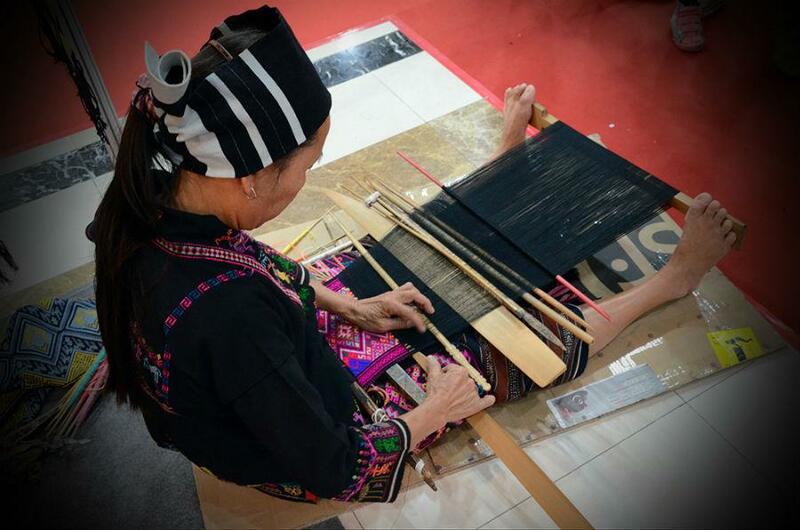 It also serves to connect the skilled practitioners from across these diverse regions to contemporary society and promote greater awareness of the hand-woven tradition and its innovation. 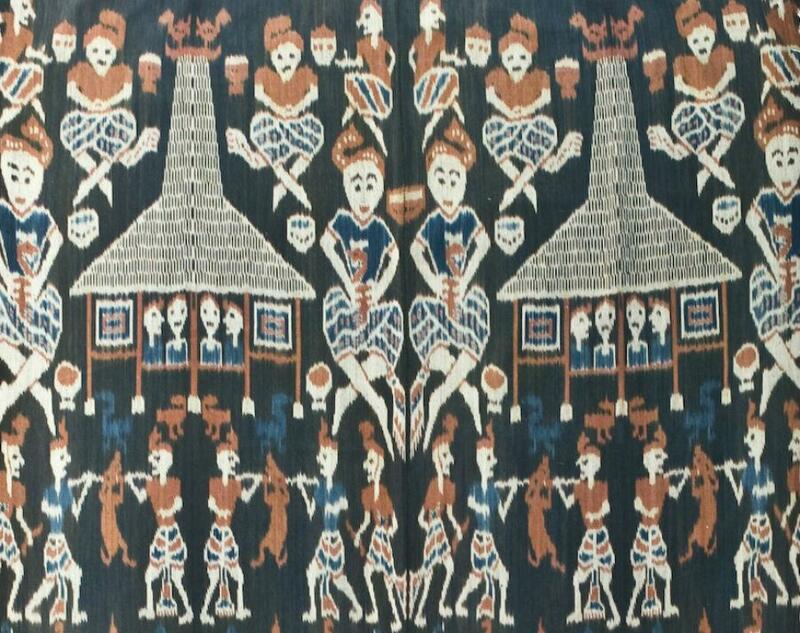 The exhibition includes over 200 items of unique Ikat textile from regions such as; Asia-Pacific (Indonesia, Malaysia, Thailand, Cambodia, Philippines, India, China, Japan, Uzbekistan and Tajikistan), Latin America, the Middle East (Turkey, Syria, Egypt, Iran and Yemen), West Africa and Europe (Spain, Italy).